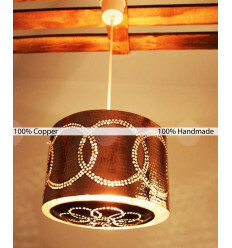 Design chandelier / Pendant lamp There are 15 products. 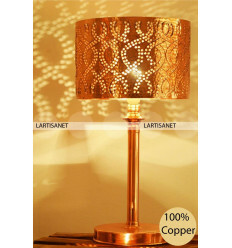 In recent years, the copper table lamp has become an inescapable object of all homes. 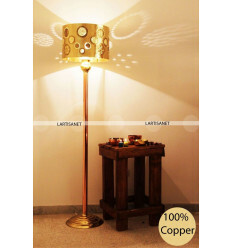 Discover this handmade lamp at Lartisanet, a real object of decoration on its own. 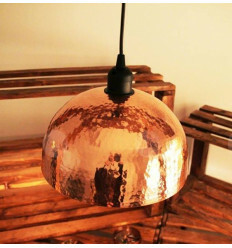 Brighten up your home with this shade of copper. 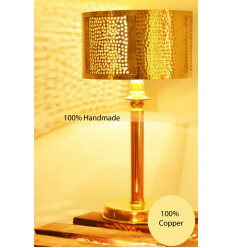 Designed with care by a Tunisian artisan. 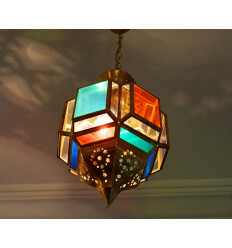 Give a shine on your bedroom or your living room with this unique piece. 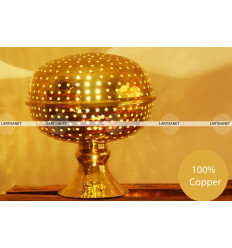 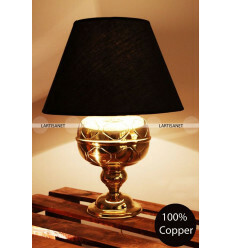 This lamp shade unique, modern design consists of a foot copper to give you a romantic atmosphere. 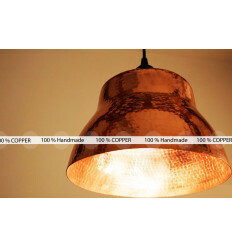 Give a modern and bright touch to your interior with this copper suspension that will bring a beautiful light delivered in a screen at the same time light, discreet and yet very marked. 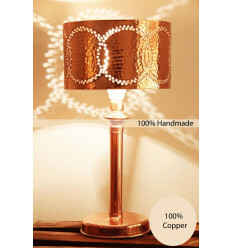 This nomad table lamp in copper can accompany you anywhere in the house. 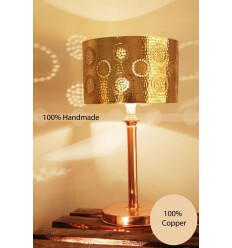 It will be an ideal complement to create a soft atmosphere and a unique gift idea to make to your girlfriends.